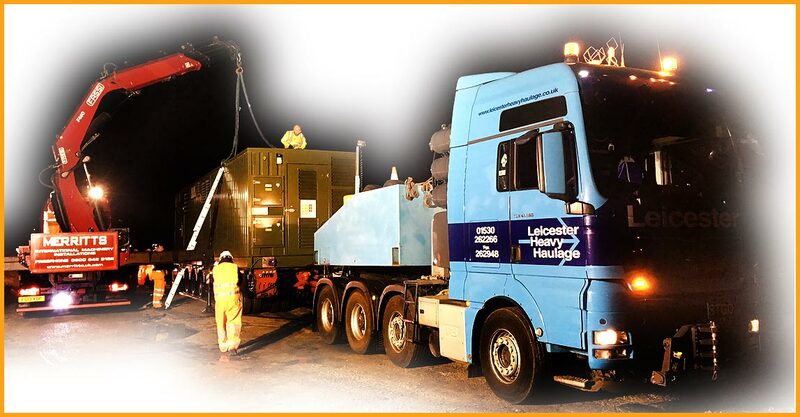 Following the meeting of the Abnormal Loads Liaison Group, the haulage industry and other key stakeholders including highways, structure owners and enforcement authorities in April, it became clear that there were many issues affecting the abnormal load industry. In an effort to address these concerns and to improve the efficiency and effectiveness of this important industry’s contribution to the UK economy, the Abnormal Loads Cross Industry Forum and working group has been established to develop an industry code of practice to benefit the whole of the distribution network and its players. The plan is to consider all aspects of the industry, including the movement notification procedures, the response of police and structure owners, compliance, enforcement, and the many others factors that affect this highly skilled profession. Everyone in the industry has the opportunity to help develop and influence this review with the intention of ultimately bringing about long awaited and far-reaching improvements. The views of those involved in the movement of abnormal loads in the UK are important and are encouraged to contribute to this far reaching review. Ray Engley of the Road Haulage Association has agreed to act as coordinator with the support of the Heavy Transport Association, the Freight Transport Association and many allied and interested groups.